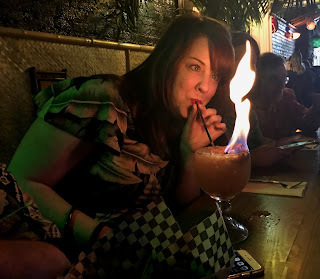 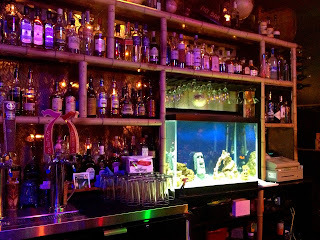 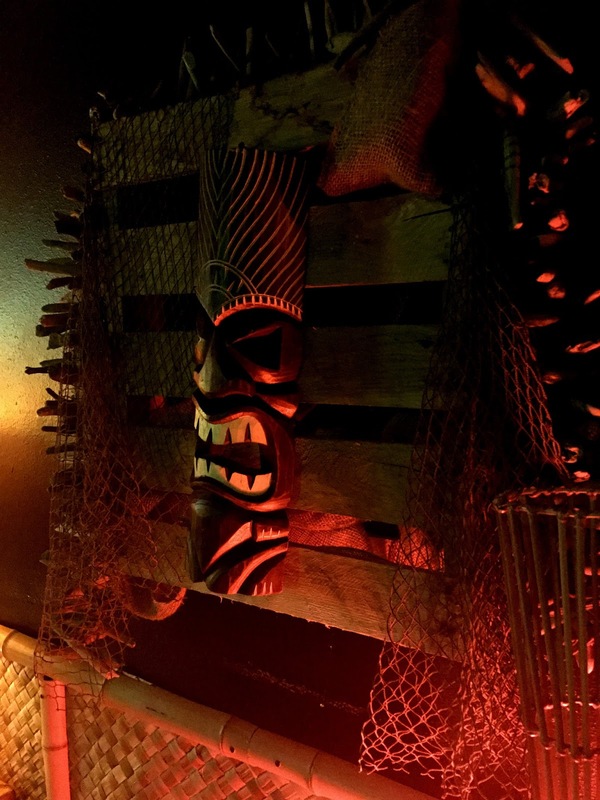 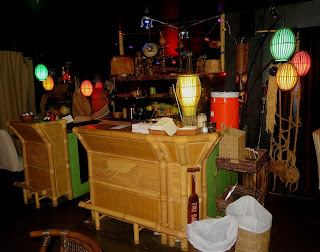 The Tacoma Cabana bills itself as "Tacoma's Premier Craft Tiki Bar." This is a bit like the Green Bay Packers calling themselves the premier NFL team of eastern Wisconsin. There are no dedicated tiki theme bars that make craft cocktails anywhere else in Tacoma -- or for that matter in Seattle or the Puget Sound region (although a few differently themed bars such as Rumba include some fine tiki cocktails, and Hula Hula offers an impressive tiki decor). 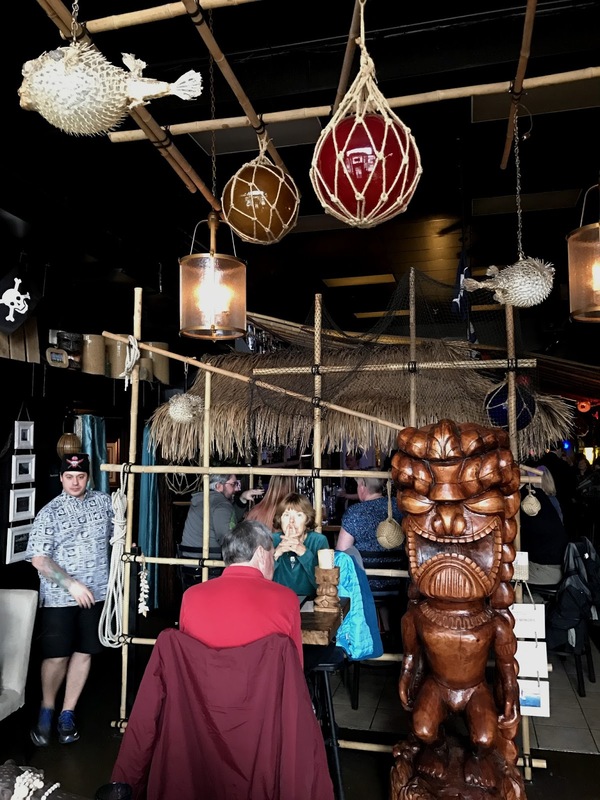 Both the cocktails and the decor at the Tacoma Cabana are serious tiki (and no, that is not an oxymoron). Owners Robyn Murphy and Jason Alexander used to run the Villa Caffe and Imbibery across town. 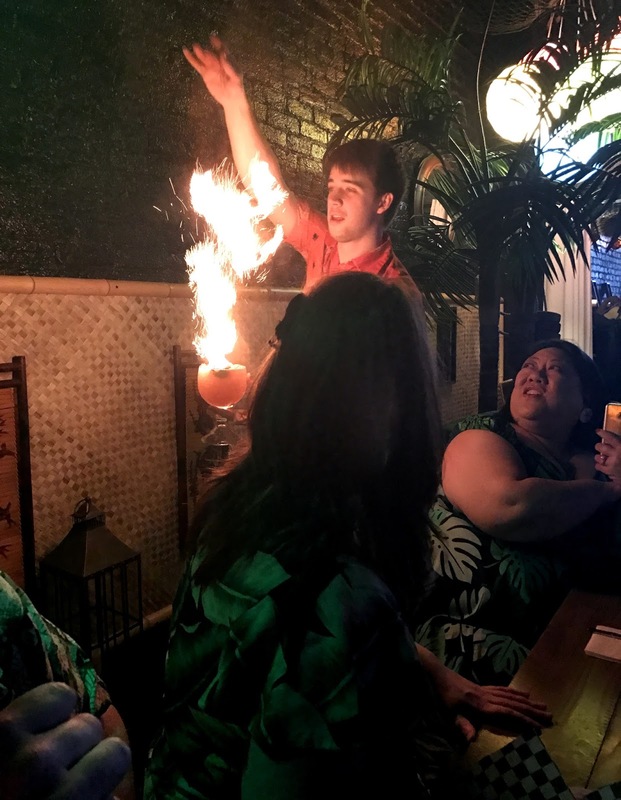 They did a swell job converting a fine old space on Pacific Ave into a glowing, thatched hut setting where fresh juices and classic ingredients are used to make fine tiki concoctions, and served with "vacation fusion" appetizers and entrees. 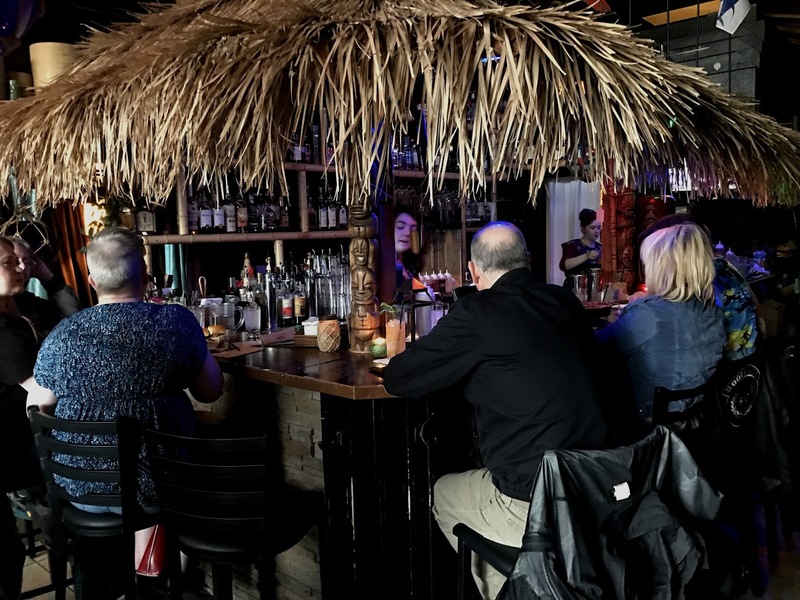 Tacoma keeps becoming a better and better bar town, and the Cabana is now a nice part of that.